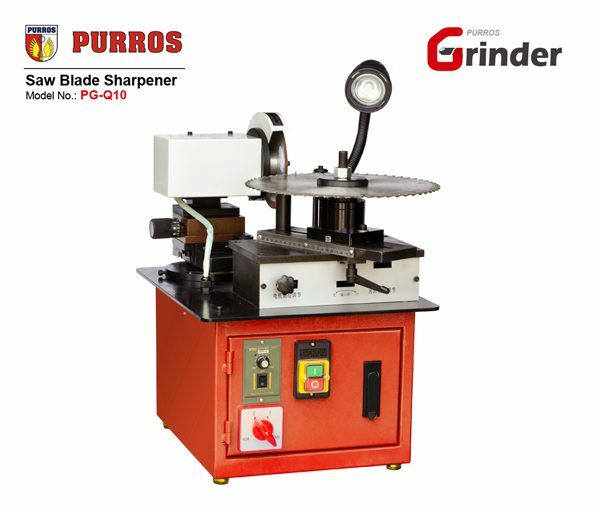 PURROS PG-Q10 Circular Saw Blade Sharpening Machine, Cheap Saw Blade Grinder for Sale - Purros Machinery Co.,Ltd. Operation simple, easy to learn, a beginner to be a specialist in a short time. According to the different requirements to change the cutting angle, sawtooth shape and depth. The Saw Blade Sharpener can easily grind out a sharp blade. 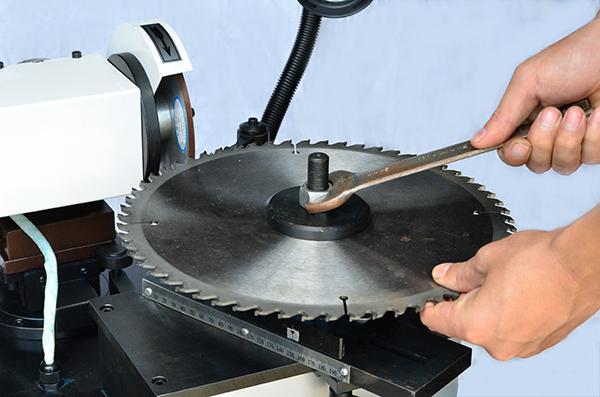 The available material of grinding saw blades are: HSS saw blade, Mn-steel saw blade. The range of grindable outer diameter: from 60-350MM. Type of grindable sawtooth: Left and Right Structural Sawtooth, Triangular Sawtooth, Upper and Lower Structural Sawtooth. 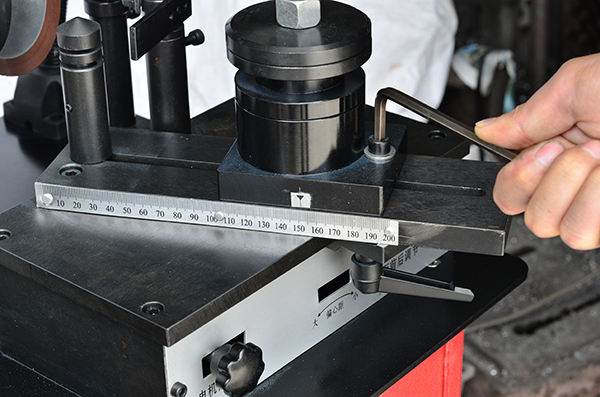 According to different cutting requirements, the grinding time can be adjusted quickly. 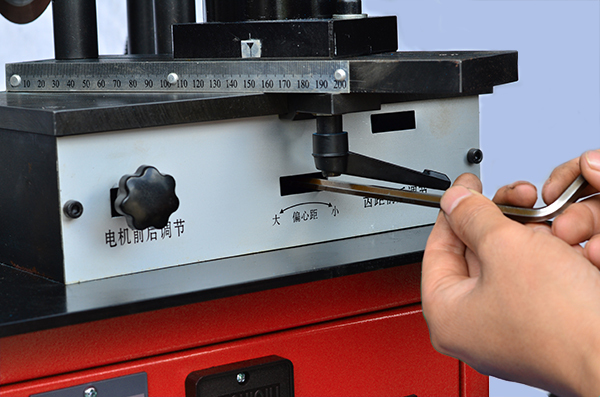 The tool head can be adjusted freely in the vertical direction, and the chamfering of saw blade without changing grinding wheel. The tungsten carbide material is welded on the end of feeding handle, which can reduce wear and tear; the design of push arm is improved to ensure the feeding accurate. 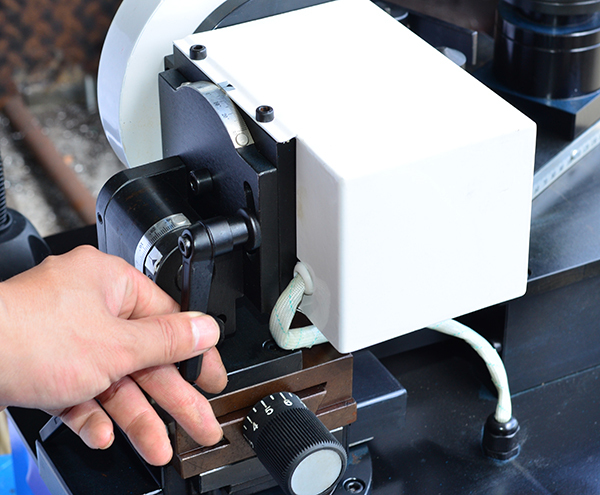 The machine is subject to strict production control, just needs routine maintenance, then to ensure grinding precision. How to Use the Circular Saw Blade Sharpener?